There's a pervasive feeling among many in the music intelligentsia we risk losing, are losing, or have lost the concept of the album as an art form what with digital consumption of music on an individual track level and changes in the way music is marketed and presented to perspective listeners. 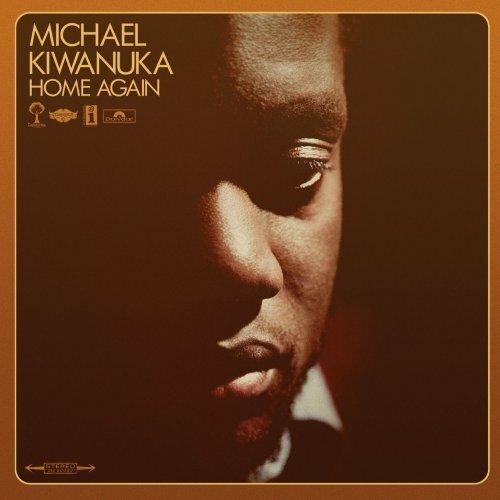 I don't know if that's true in the here and now or what the future holds, but Michael Kiwanuka's Home Again captures the spirit of everything that is good about a group of songs sequenced together as an album. Home Again is a rich, deep, magical listen greater than the some of its parts, a symphony of hymns filled grace and humanity, beautiful expressions in word and sound. You get a hint of these things in any four minute segment but the fullness the grand simplicity of Kiwanuka's art can only be experienced when heard in total. These songs are gorgeous and evoke a spirit of serenity and bliss that reaches places in the soul not often touched. It feels wrong to break this down into individual pieces and focus on the various influences and components, like pulling the wings off a butterfly. You don't dissect the soul of beauty but maybe, just maybe, we can find a way to talk about all the things we love about this particular butterfly without being distracted from the truth its elegance flows from the entirety of its being and the wonder of its creation, its loveliness from its existence. "Tell Me A Tale" opens the record and takes flight before Kiwanuka opens his mouth, flute dancing in the air as guitar, percussion, strings, and horns glide into place. The lyrics call out of timeless stories, vivid pictures, and love. He answers his own pleas over the course of the remainder of the album using variations on this musical template, with occasional flourishes of R&B and Caribbean undertones. Is there anything more human than the yearning spirit to understand or believe? "I'm Getting Ready" is the individual's journey toward understanding and the preparation it requires. Does the destination inform the journey or is it the other way around? Kiwanuka doesn't fill in all the blanks but allows us to join him, feeling what he feels as he feels his way through it. The title track is exquisite, beginning with gentle acoustic guitar and Kiwanuka's rich, tender voice. He is again in motion and again the destination has universal appeal even if it's different for us all. He is looking not just for a place to rest his head but a place of rest inside his head. I can't help but hear and feel this as a highlight and core of the album despite my stubborn, sincere belief it needs to be experienced in the context of the other 10 songs- songs like the charming, slow-shuffling "Bones" that finds Kiwanuka singing about how he longs to be alone with his lover. There's no mystery in a song titled "Worry Walks Beside Me" but it doesn't wallow, instead radiating a compassionate ache and delicate tone. Kiwanuka projects an immensely likeable spirit throughout the record and his voice is pleasant and inviting. He tells stories and conveys a range of emotion without employing bombastic vocal trickery and the musical tapestry surrounding him is alternately lush, spare, organic, and exotic. The individual pieces give you glimpses but the experience of Home Again is profoundly uplifting when heard in context, in its entirety. Our world is hurting and we need a little more peace and beauty; we need to remember what it feels like to fly. 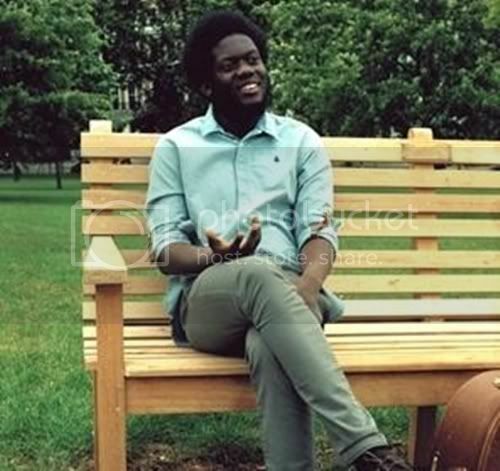 Michael Kiwanuka's Home Again is the feeling of liftoff and experience the magic when your spirit soars.